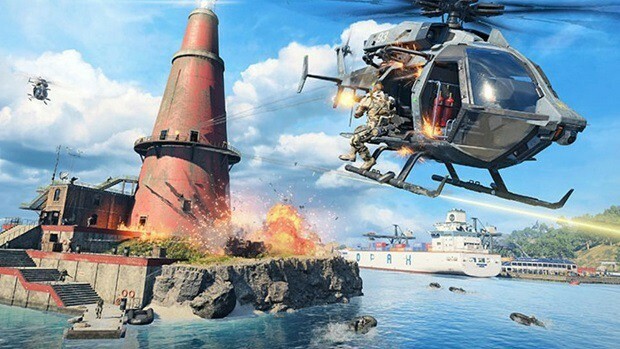 Black Ops 4 developers are rolling out constant updates for Blackout beta. Armor is getting nerfed and changes to item pickups are being made. However, there is a lot more to come for the beta as well as the final game. There were reports that players are not being credited properly with kills, this will change with upcoming updates for the beta as well as in the final game. Moreover, those having issues with going down ladders will see improvements as well. 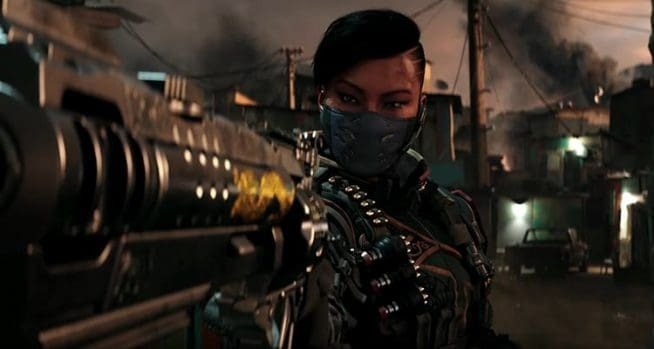 Black Ops 4 beta is releasing on PS4, Xbox One, and PC on October 12.